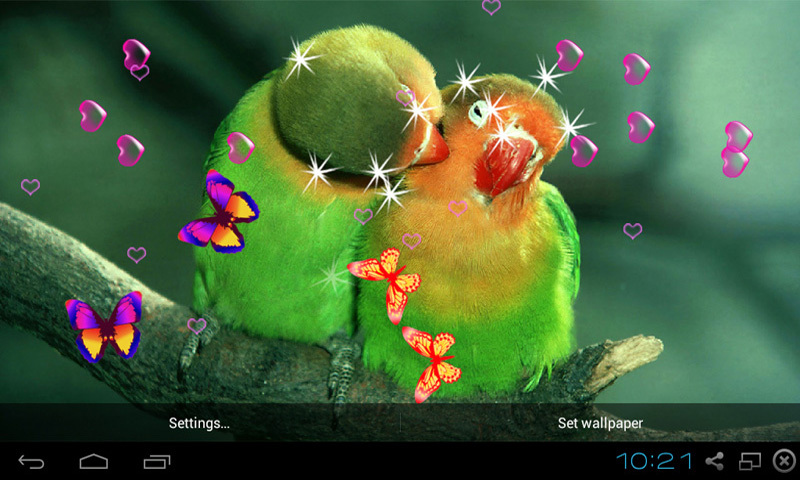 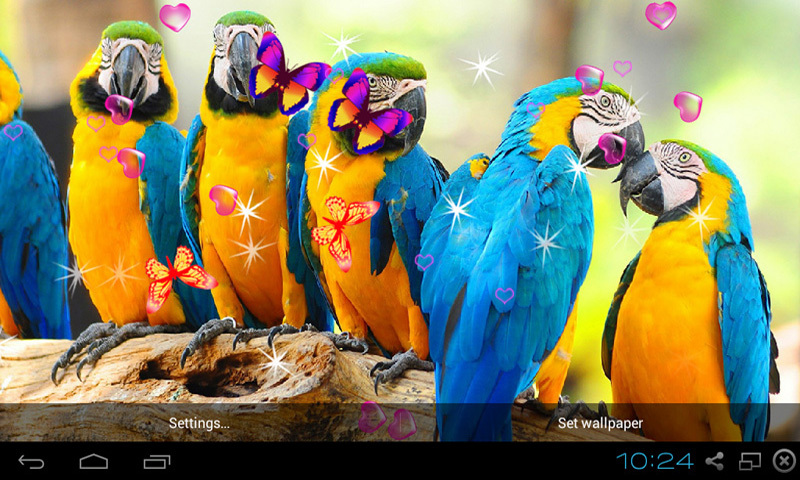 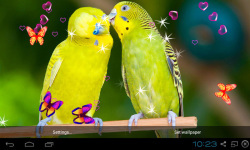 3D Cute Bird Live Wallpapers is a super beautiful live wallpaper application. User can use to set background for their phone. User can : - Use 5 image for set background. 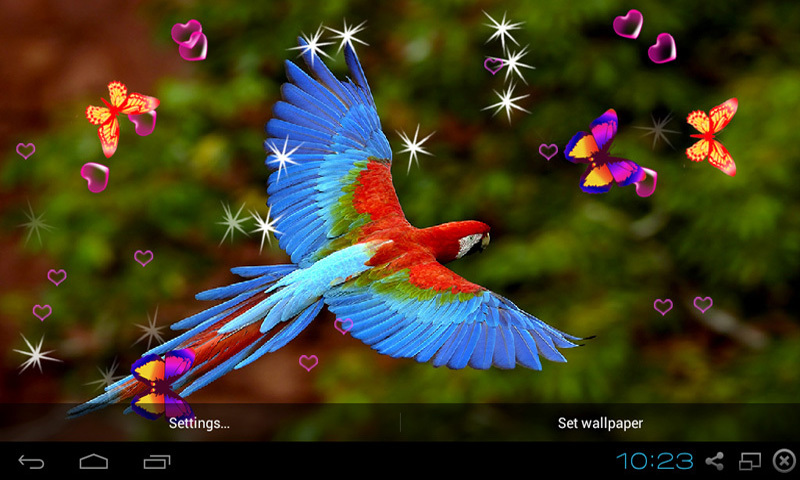 - Touch in screen to see star, heart.